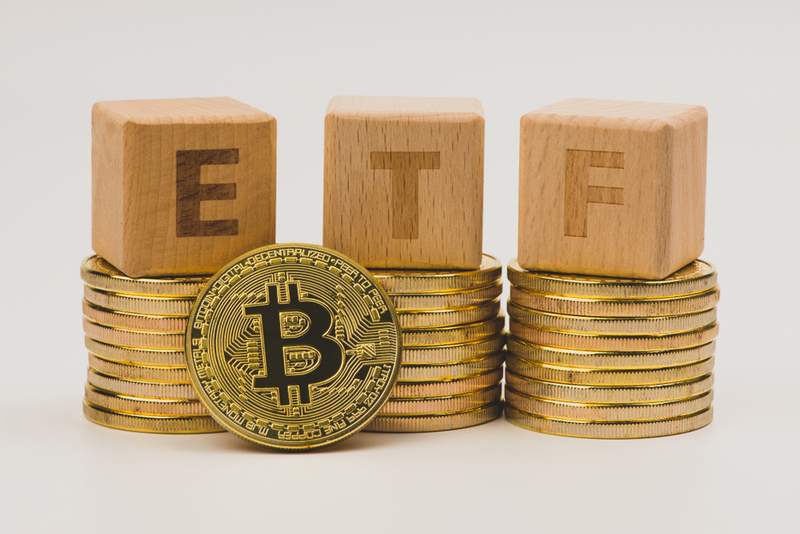 Bitcoin ETF, in turn, tracks Bitcoin as the underlying asset. It is an indirect way of purchasing BTC, where the investor only holds the corresponding security without having to store the actual coins. If listed on a regulated US exchange, it could pave the way for large mainstream investors, potentially pushing Bitcoin toward broader recognition on Wall Street.